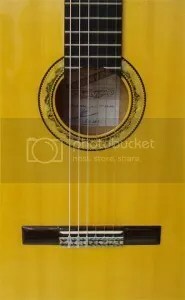 At http://www.guitarfromspain.com we work directly with the leading manufacturers of Spanish guitars. This means we are able to customize your guitar and create a unique model that suits your needs, in very little extra time. Guitar From Spain, unlike other online guitar stores, offers the option of customising almost all of our models of guitar, such as the choice of the soundboard in cedar or spruce, a cutaway option, the incorporation of different electrification systems and a Lefty option in almost all of our models. Take a look for yourself at the different options available for each model of guitar. If you can’t find the model of your choice, this does not mean we are not able to provide it. Contact us and we will try our best to satisfy your request. These are some of the options available in our flamenco, acoustic and classical guitars. 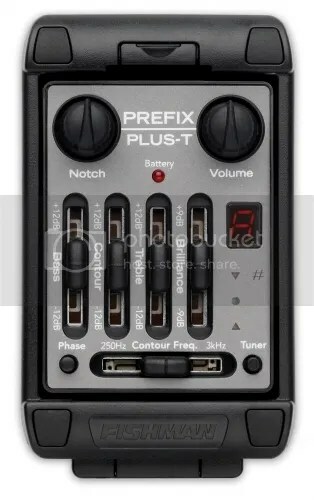 Almost all of them can be combined with each other so you can set the guitar of your dreams. 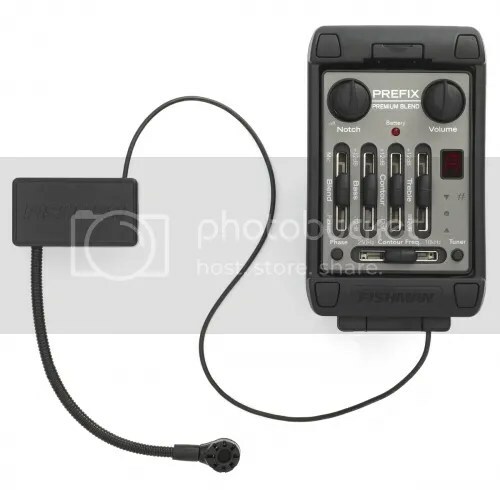 Everybody knows that the most important part of the classical and acoustic guitar in terms of sound is the soundboard. Construction, assembly and the choice of wood can determine the sound of your guitar and the way it improves with time. The most used woods for the construction of the soundboard in classical and acoustic guitars are Cedar and Spruce, each of them with its sonic and visual characteristics. By default most of our guitars come with Cedar top but you can choose Spruce at your convenience in our shop at no extra cost in most of our models. 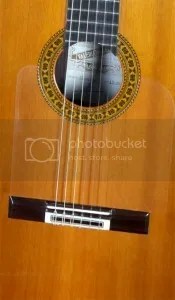 Modern techniques of guitar playing have come also to classical and flamenco guitars. The adoption of cutaway started in acoustic steel guitars and are now in demand in classical and flamenco guitars too. Although you can buy some cutaway classical and flamenco guitars in our shop you may not find your guitar model with cutaway as standard option. Again that is not a problem for us. 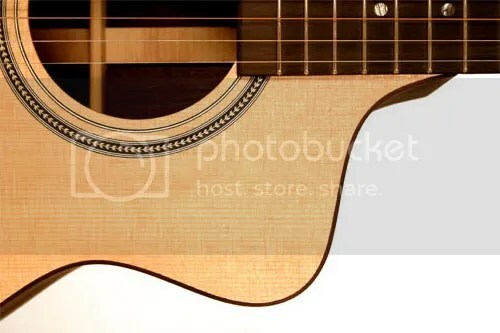 You can add cutaway option to practically all of our guitar models at your request for some little extra money. When it comes to go to the stage, we all want to be heard. Some of our guitar models come with electrification systems already installed but for the ones that do not come with it, you can order to get them installed at factory as one of our options. The best electrification systems are available for all of our classical, flamenco and acoustic steel guitars. We know how difficult it is to find lefty guitar models. They are very few available and they may not meet your requirements. Guitar from Spain is a paradise for lefty guitar players because ALL our guitar models can be ordered as lefty models and because they are made at factory, the are not modified guitars. They are made to be lefty guitars from scratch. Posted in Acoustic Guitars and tagged alhambra guitars, Arts, classic guitar, classical guitar, classical guitars, Flamenco, flamenco guitar, flamenco guitars, Guitar, guitar care, Music, Spain, spanish guitar, Stringed. Bookmark the permalink.